It’s July 7 and Sevyn Streeter‘s debut album is here!! 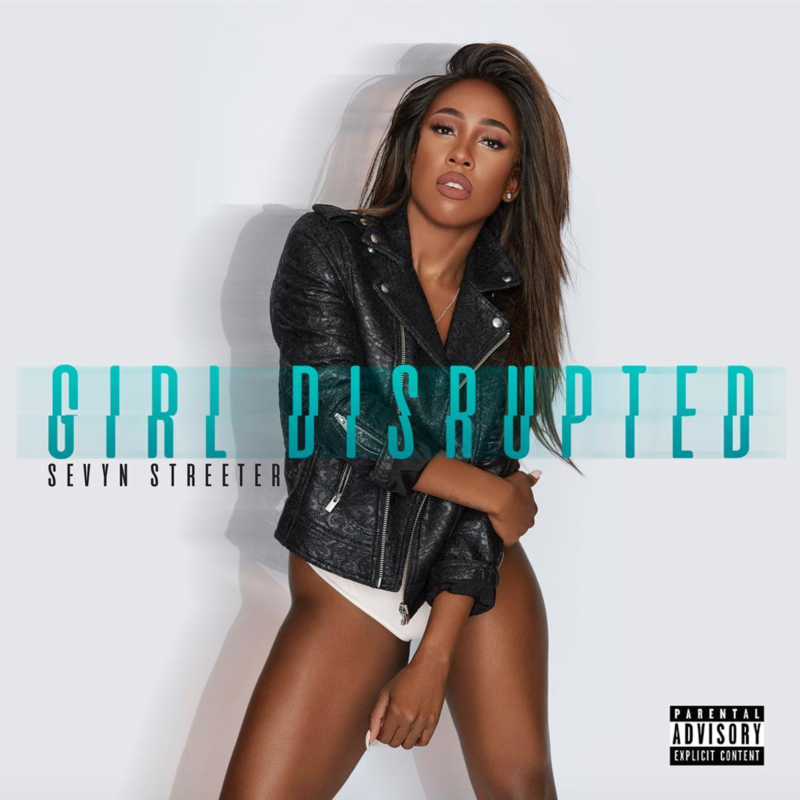 The R&B songstress celebrates her birthday and the arrival of her long-awaited LP, Girl Disrupted. Over the past year, the singer/songwriter has teased the project by releasing tracks like “Before I Do,” “My Love For You,” “Fallen” and more. The 13-track project includes standout features from the likes of The-Dream, Wiz Khalifa, Jeremih, August Alsina, Ty Dolla $ign, DeJ Loaf, Dave East and Cam Wallace. This album has been a long time coming for Streeter who has experienced many ups and downs to get here. Sharing some of the emotion that comes from the journey which has led to Girl Disrupted she previously shared a note with fans on Instagram. Stream Girl Disrupted the album below. Indie: Jamar Prince Releases New Single "Not Good"